SATODEV thanks all the attendees present at the CLUB GRIF which took place on Monday, November 21st, 2017. You can download all the presentations (including those of TOTAL) here. 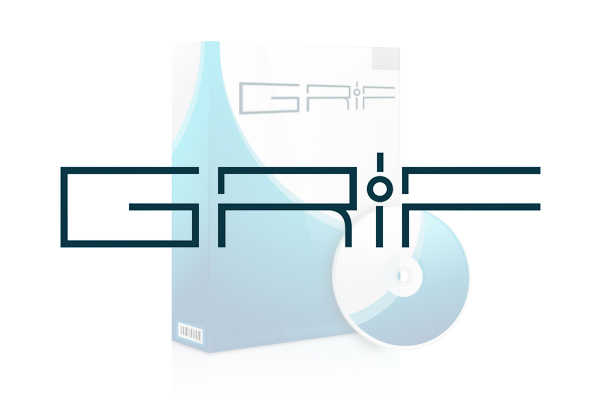 Feel free to discover the news functionalities which will be included in GRIF 2018!